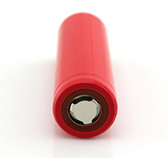 The 18650PPH-PanaB is 3200mAh version 18650PPH battery. 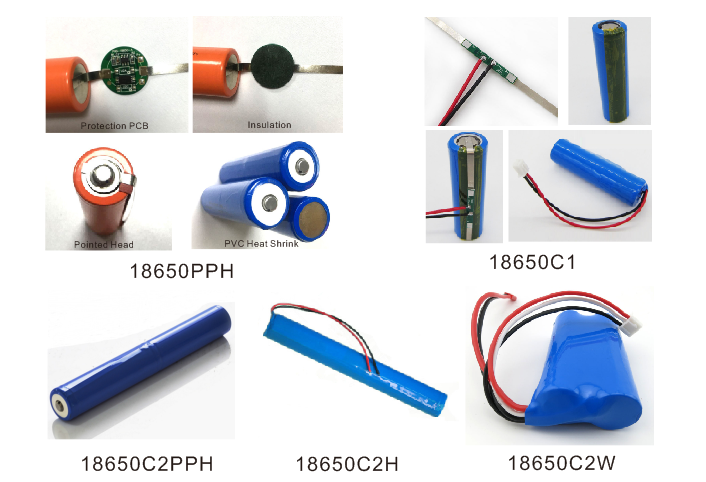 It is made of 1pcs Panasonic NCR18650B 3300mAh 18650 li ion rechargeable battery cell with Protection PCB/PCM inside and Pointed Head. 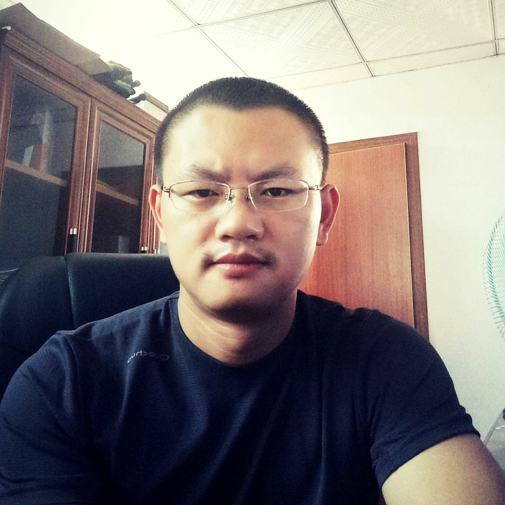 Application: big flashlight, flashlight pro, best brightest flashlight, flashlight bat, wind up flashlight. 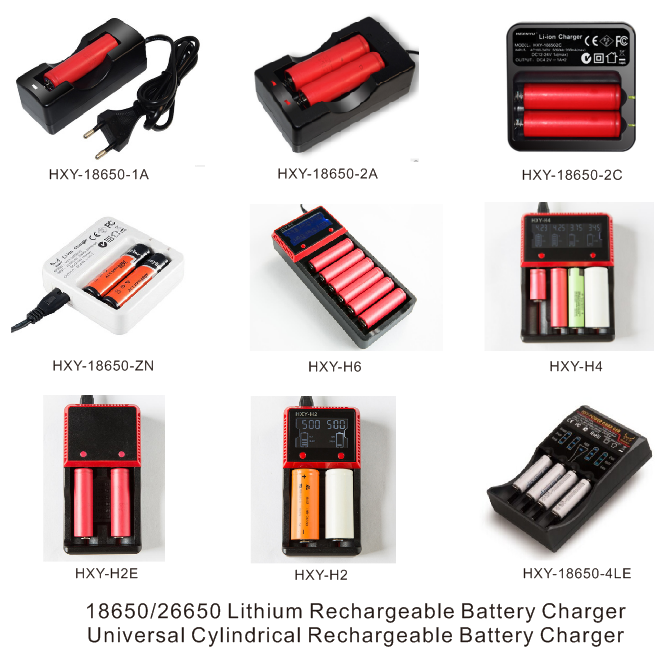 The 18650 battery could be in danger if use unprotected due to possible frequent over discharge, over charge or short circuit. 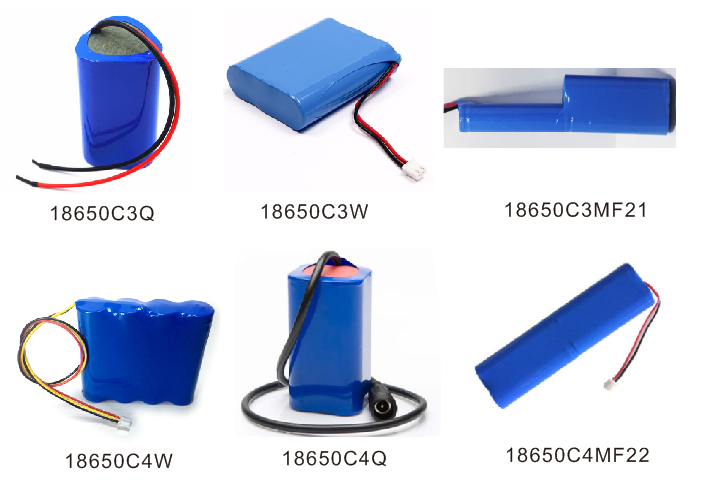 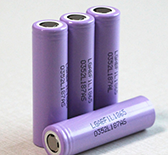 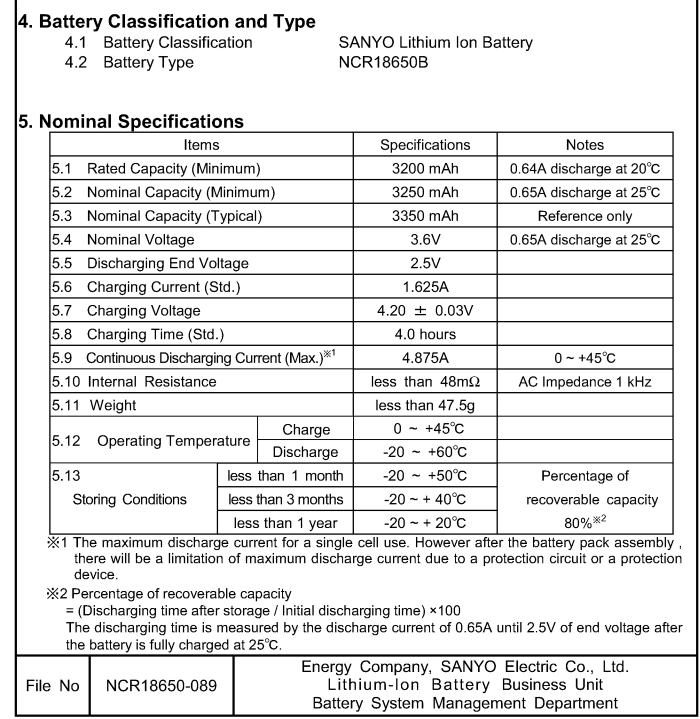 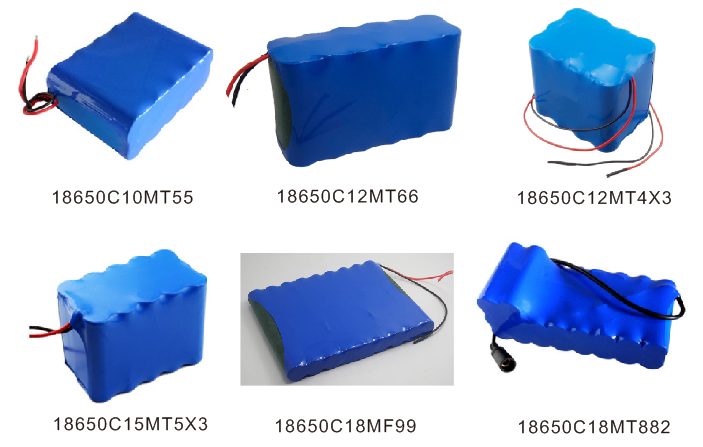 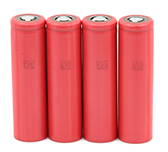 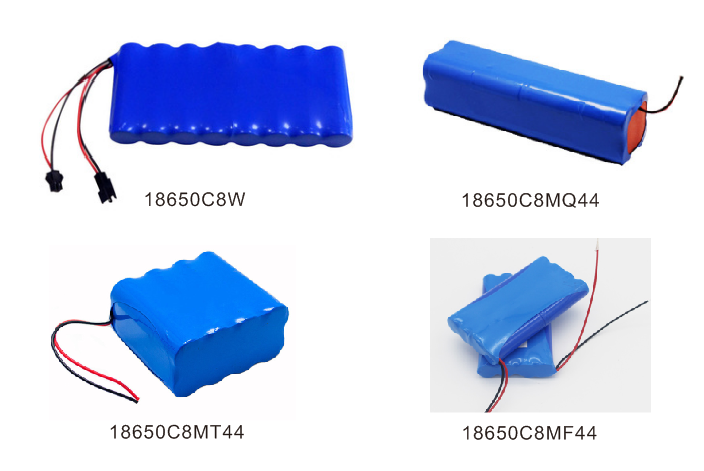 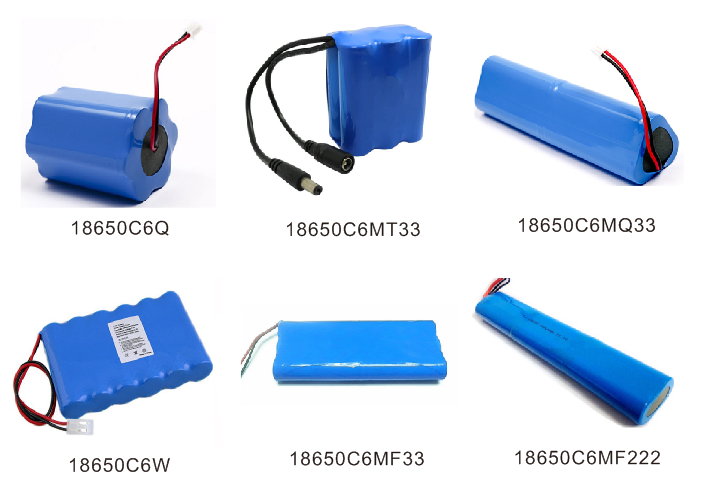 It is very important to have the 18650 battery protected by proper PCM with specifications matching cell manufacturer's guide. 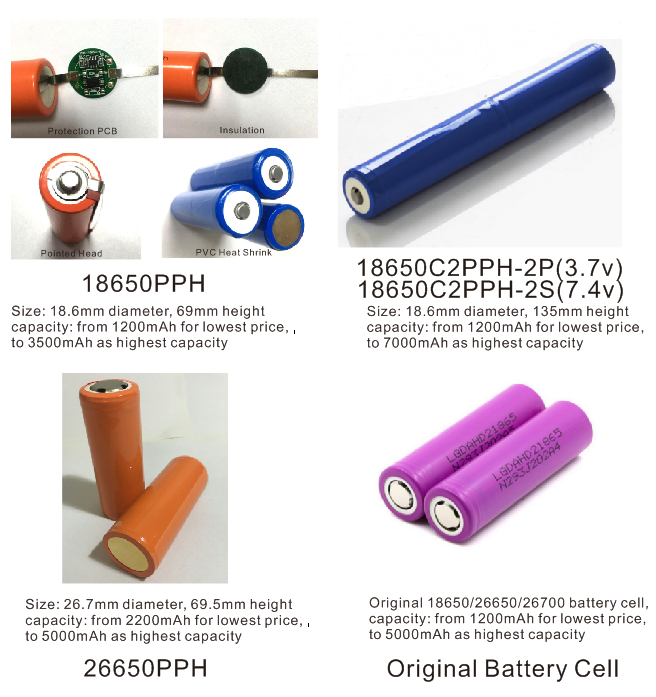 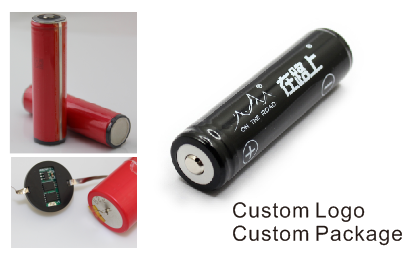 Depending the cell inside used, the capacity of 18650PPH can be from 1200mAh as lowest option to 3500mAh as the highest option. 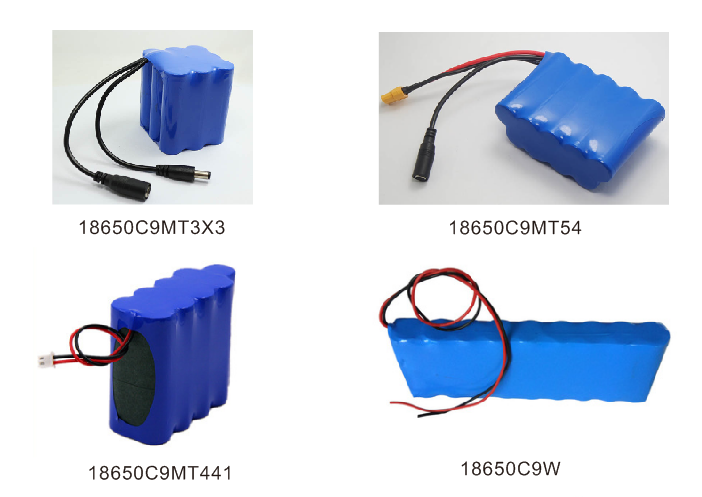 3500mAh is already the highest capacity achieved so far in 2018, the claimed 4000mah/5000mah/6000mAh 18650 battery is total fake ones.